Polycarbonate is just about the perfect material for the manufacture of lenses for safety glasses. Let’s take a look at why, and also examine the drawbacks of polycarbonate. A proper understanding of the pros and cons can help you determine if polycarbonate safety glasses are right for your individual eye protection needs. One of the primary requirements of safety glasses, and the main reason they are purchased and used, is impact resistance. Safety glasses are used to protect the eyes in environments where airborne contaminates and debris can strike the lenses, sometimes with great force. 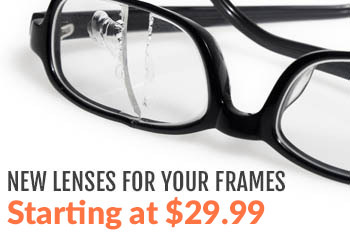 Safety glass lenses must be able to withstand such strikes without shattering or cracking. Impact resistance is a measure of a lens material’s ability to hold up under pressure, and in this regard polycarbonate is much stronger than plastic. In fact, polycarbonate has ten times the impact resistance of any standard plastic material. A second factor that makes for a superior prescription safety lens is thinness. Strong prescriptions tend to require lenses that are very thick and may not fit all safety eyewear frames. Thicker lenses also create more distortion, which can lead to distraction; unquestionably an undesirable trait in the workplace. 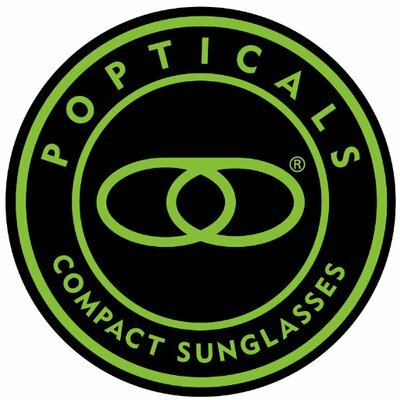 Any reduction in lens thickness will help in these areas, and here polycarbonate again has a significant edge, as polycarbonate is 20-25% thinner than standard plastic or glass. Polycarbonate offers an upgrade on another important safety eyeglass aspect: weight. Lighter safety glasses are more comfortable to wear for longer periods, and do not slip or dislodge as easily as heavier ones. In the weight category, polycarbonate lenses again win out, as they are 20% lighter than plastic. Additionally, polycarbonate material offers 100% ultraviolet light protection, so optional UV coatings are not necessary. So with all this going for them, what potential problems are posed by ordering prescription safety glasses with polycarbonate lenses? The negatives are relatively minor but should be considered. First, polycarbonate does not have the innate scratch resistance of glass or plastic, so an additional scratch-resistant coating is recommended to prolong the lifespan of your new glasses. Polycarbonate also has more reflective properties than glass or plastic, so if reflections are a problem for you, an anti-reflective coating is also recommended. Finally, in some very strong prescriptions, peripheral vision clarity is not as strong with polycarbonate.